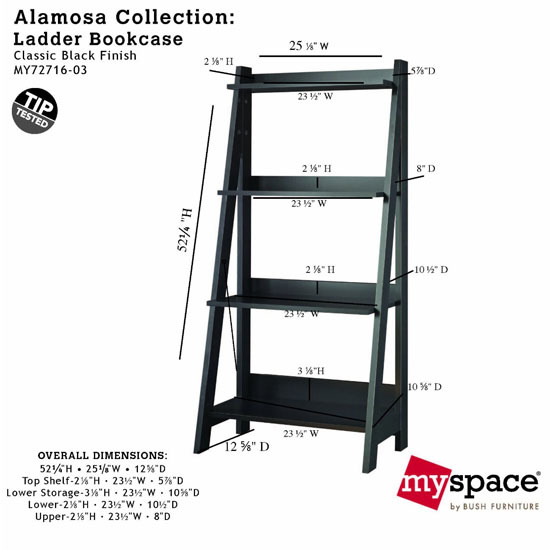 Bookcase doesn’t have to be boring, take a look at BUSH FURNITURE Alamosa Ladder Bookcase. 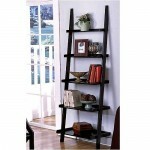 It’s a simple ladder shaped bookcase that offers 4 fixed shelves with modern design. 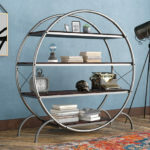 You have plenty of room to showcase your items from photos, books, or any décor items. 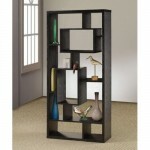 The small footprint makes it perfect for tight or small spaces. 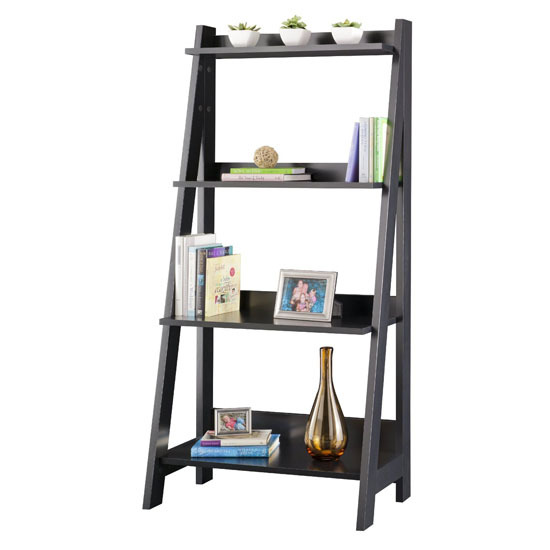 You can use the shelves to hold your books, artworks, electronics, décor items, the black finish color makes it perfect for modern interior décor. Posts in this website may contain affiliate links. If you purchase a product through an affiliate link, your cost will be the same but HomeDosh will automatically receive a small commission. Thank you for supporting us!